HOME DEFENSE HIDDEN IN PLAIN SIGHT. Elegantly simple, the Lincoln collection makes memorable statements with few words. Our Lincoln Nesting desks with Concealed Compartment is constructed from American Walnut and American Beech to form a naturally pleasant contrast that accentuates neighboring decor. 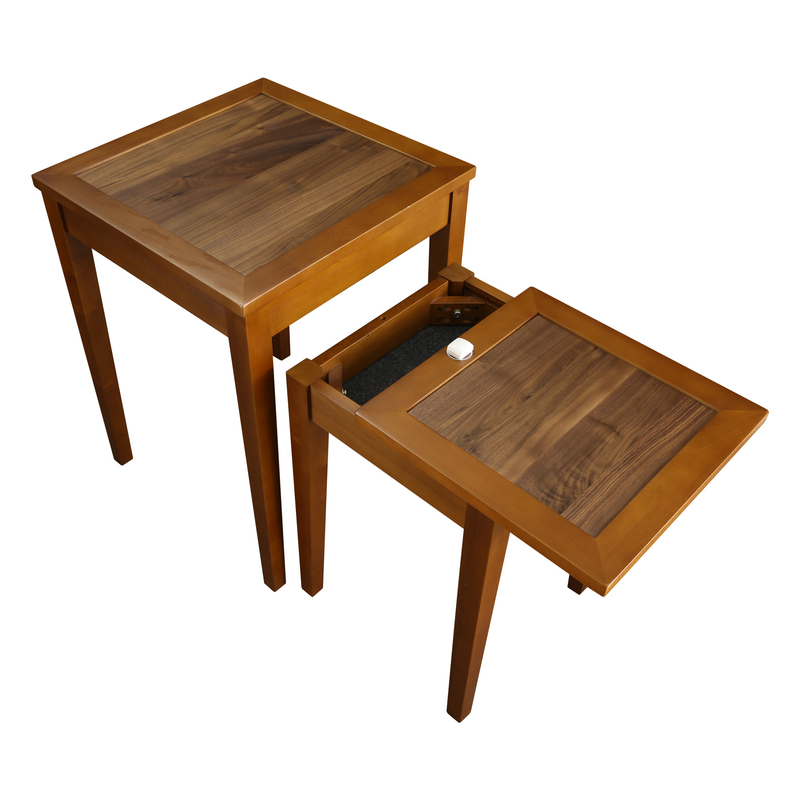 The slide-out table top concealed compartment sits on the smaller table and comes equipped with a Secured Magnetic Locking Device and Key that is magnetically released with just a swipe for instant access. 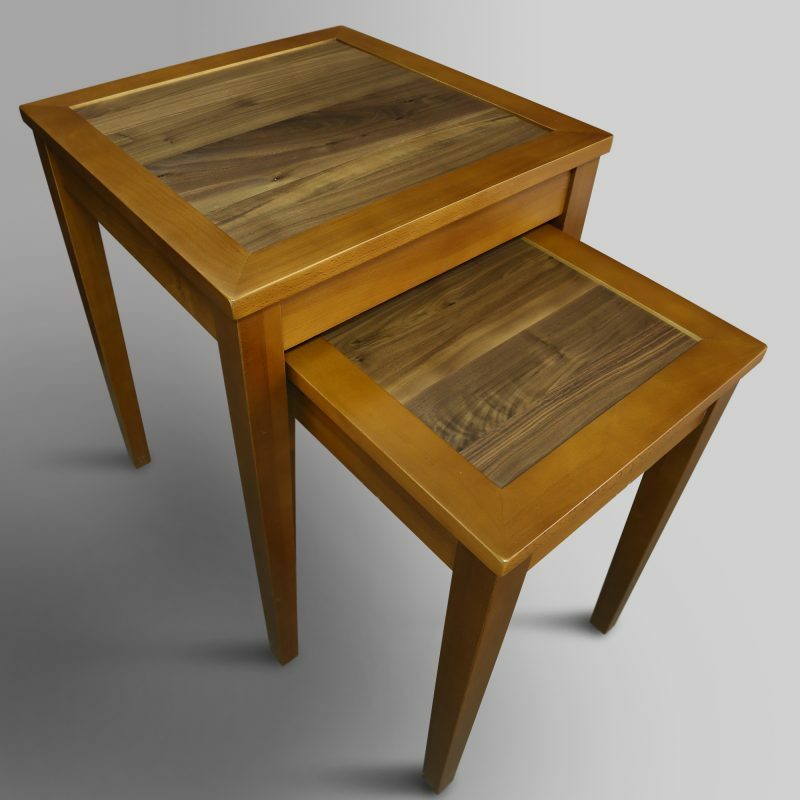 The nested style adds an additional layer of protection and concealment as the tables stand together. 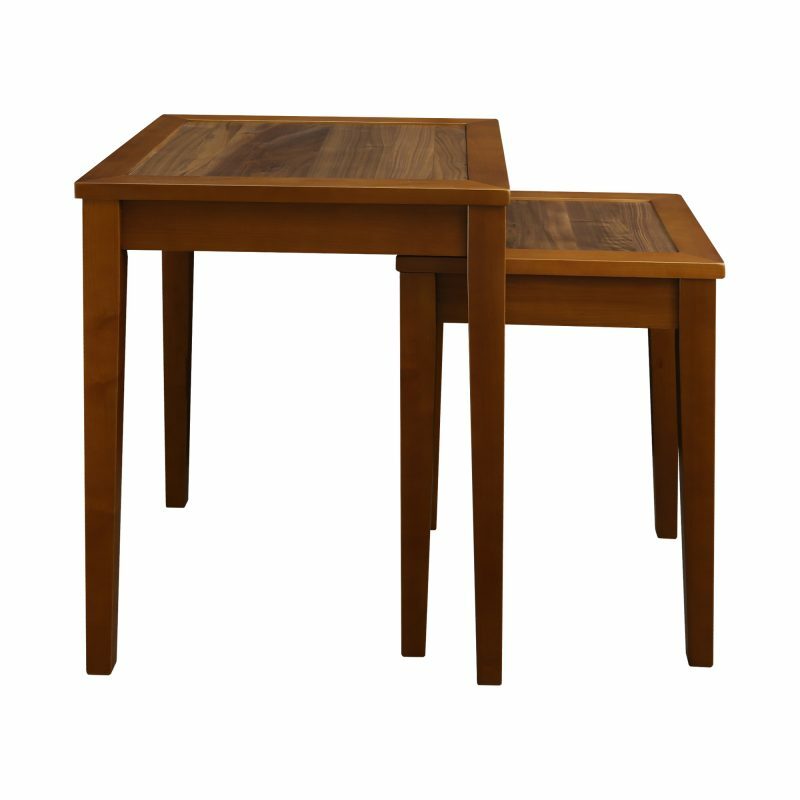 The Walnut wood is further enriched with an antique stain finish. 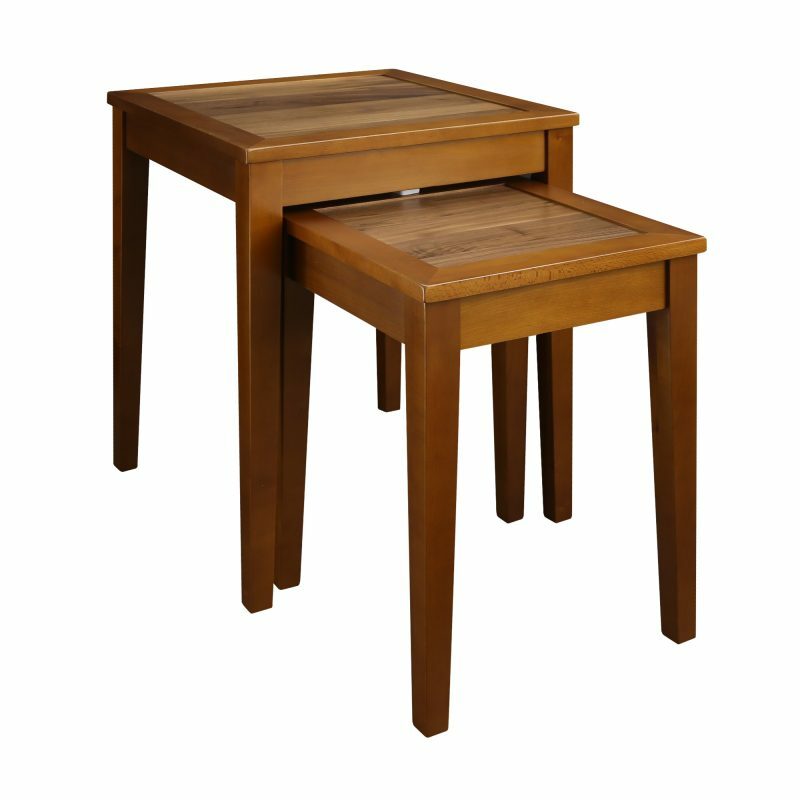 This classic style combined with the American Hardwood ensures lasting beauty, strength, and longevity. 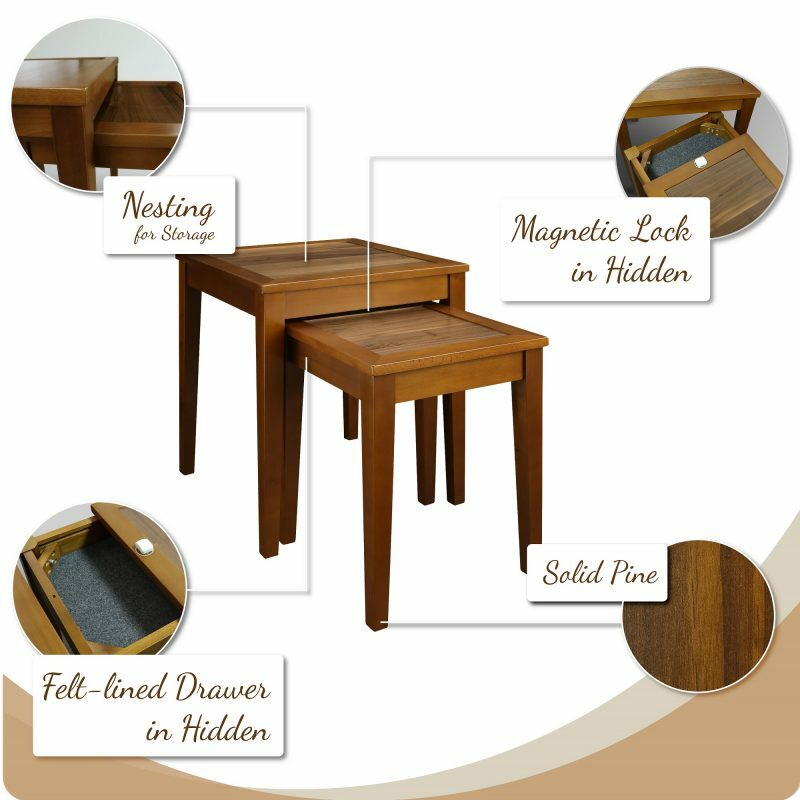 Ideal for those who value discreet hidden storage for valuables and privacy. Elegantly simple, the Lincoln collection makes memorable statements with few words. 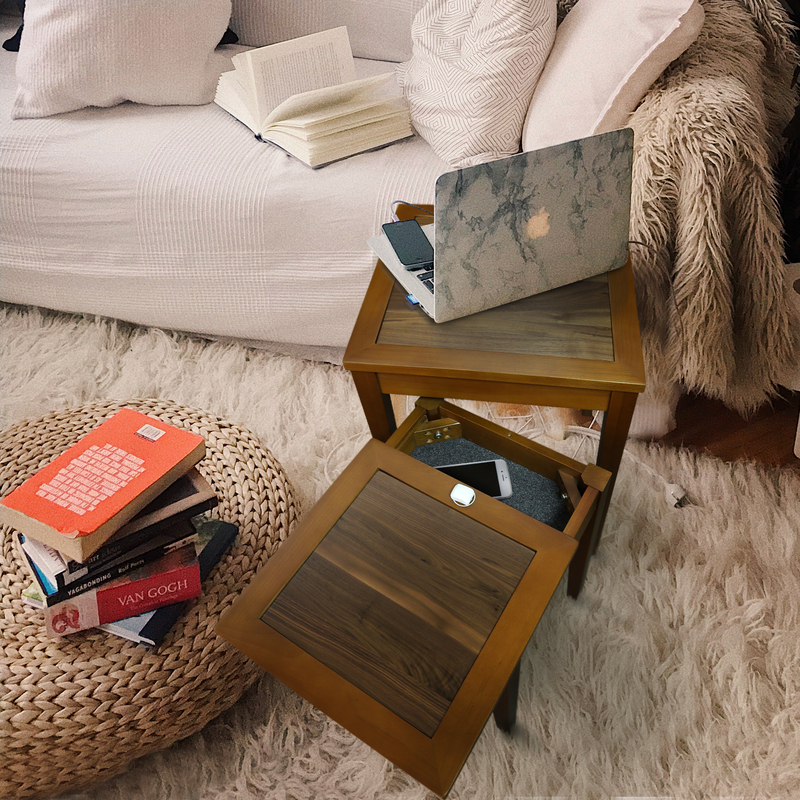 Our Lincoln Nesting desks with Concealed Compartment is constructed from American Walnut and American Beech to form a naturally pleasant contrast that accentuates neighboring decor. 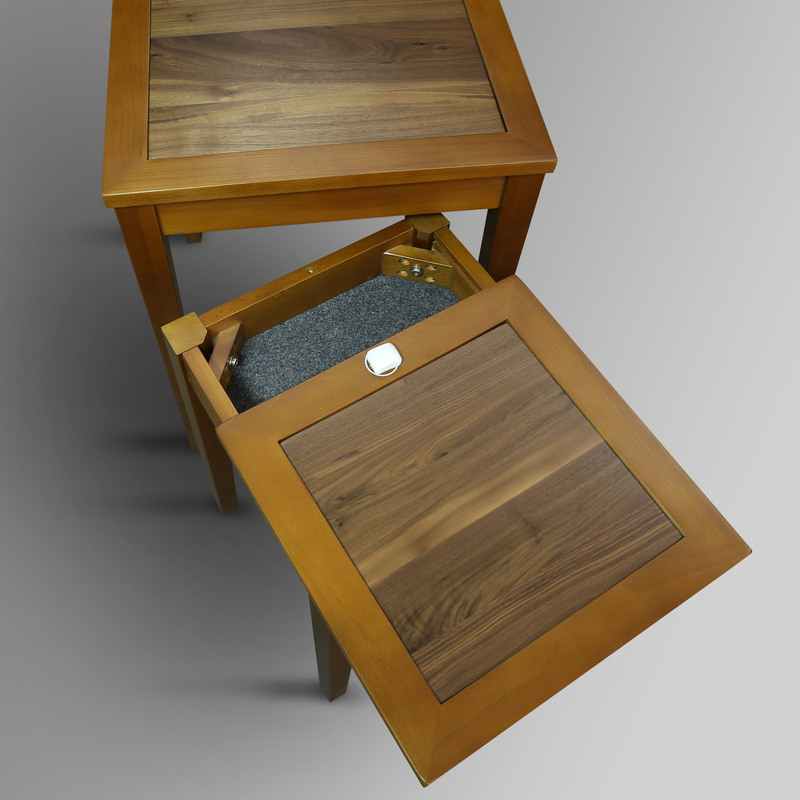 The slide-out table top concealed compartment sits on the smaller table and comes equipped with a Secured Magnetic Locking Device and Key that is magnetically released with just a swipe for instant access. 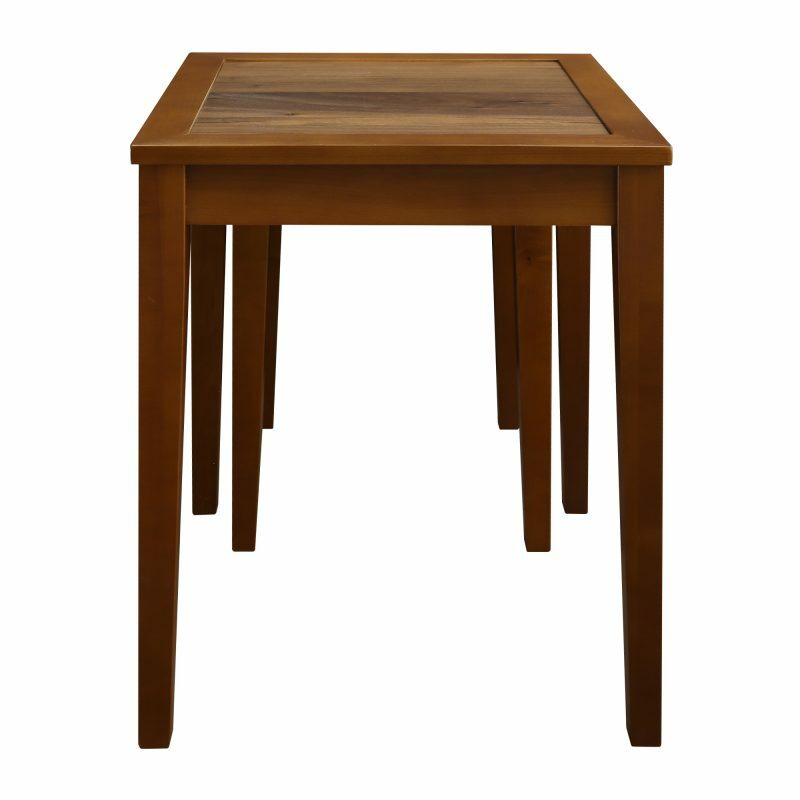 The nested style adds an additional layer of protection and concealment as the tables stand together. The Walnut wood is further enriched with an antique stain finish. 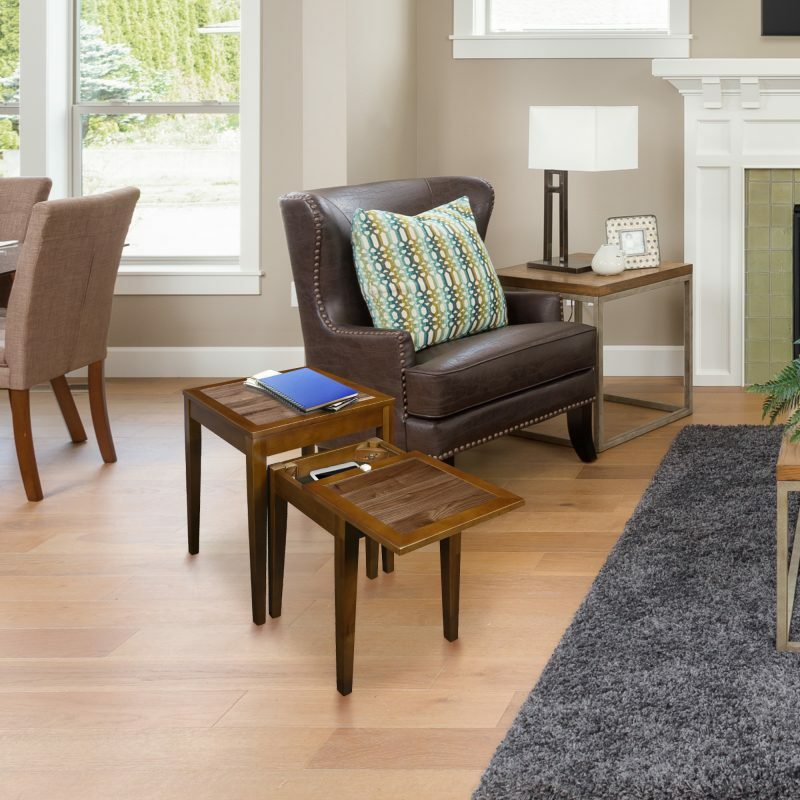 This classic style combined with the American Hardwood ensures lasting beauty, strength, and longevity. 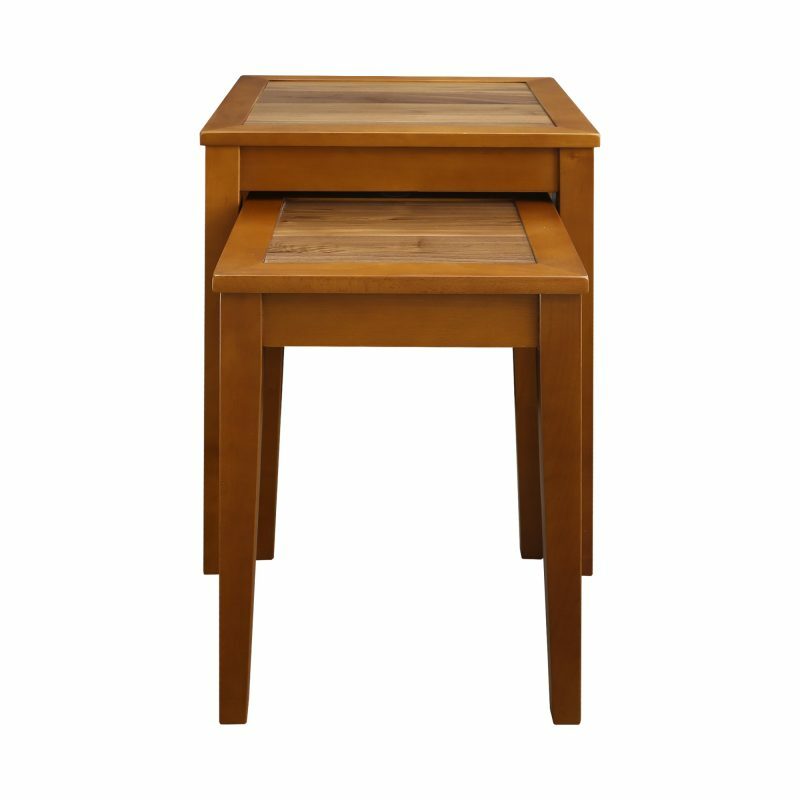 Ideal for those who value discreet hidden storage for valuables and privacy. Smooth gliding concealed top compartment enables you to securely conceal valuables and more. (Concealed Drawer Dimensions: 11.5″W x 11.5″D x 2.25″H. 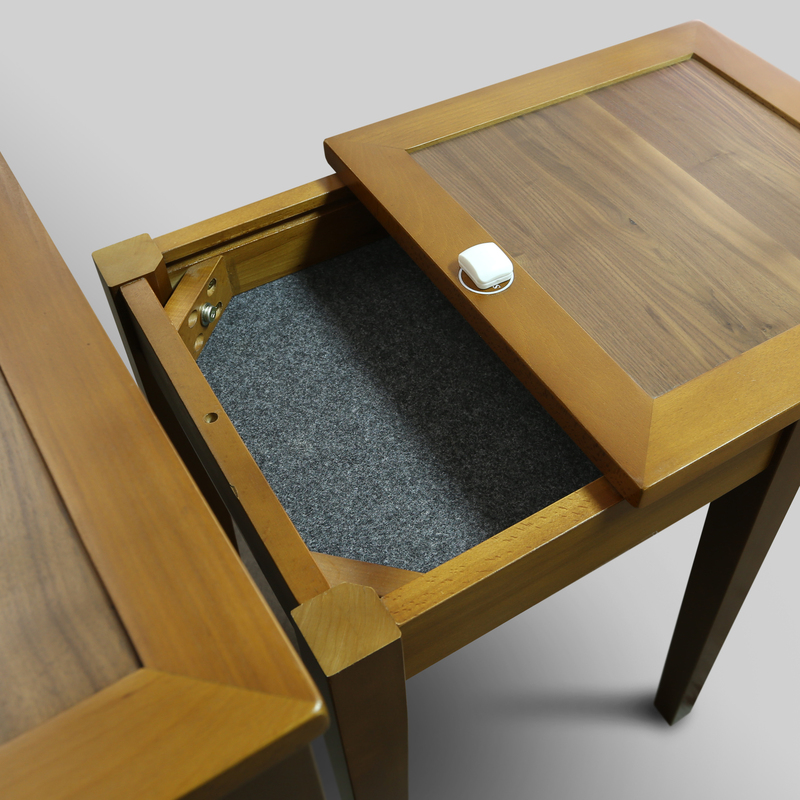 Felt-lined drawer protects against scratches. Easy access magnetic trigger design provides instant access when needed. Elegant nested design hides home valuables in plain sight. 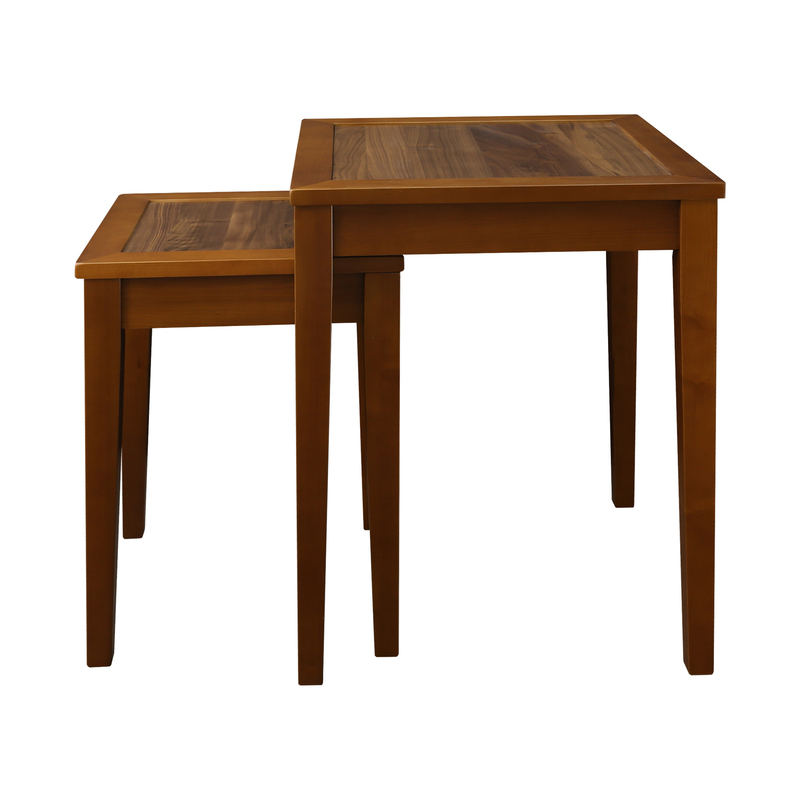 Perfect as an end, sofa, or chair side table. Solid wood construction ensures lasting beauty and longevity. Concealed Drawer: 11.5″W x 11.5″D x 2.25″H, Weight: 22 lb. For more options, you can visit our living room gallery by click here. 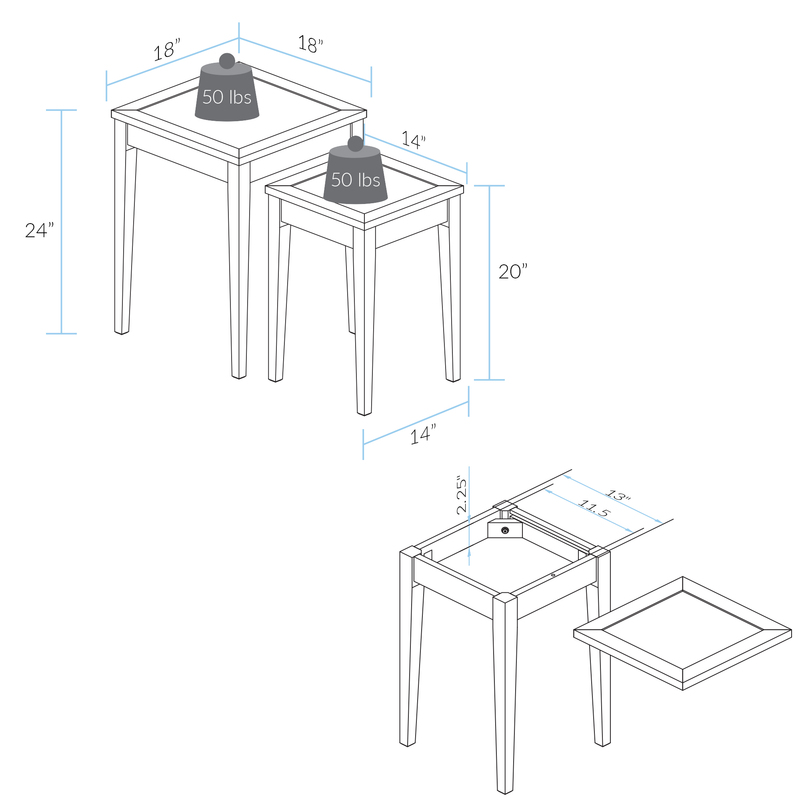 And you also can find the assembly instruction by click here.